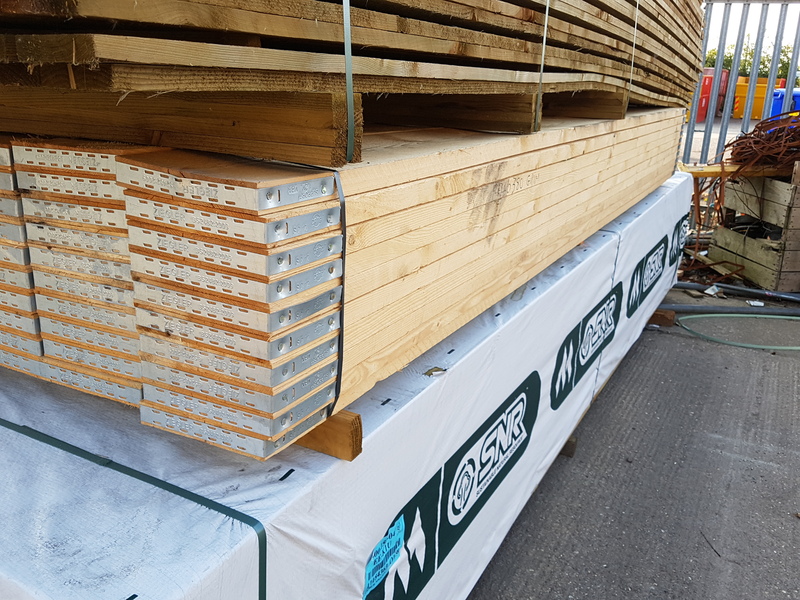 Good news - we are now stocking Scaffolding Boards. Call now for a quote on 01472 350151 or 01652 658082. And remember that we offer free local* delivery on every order over £100 + VAT. * within a 10 mile radius of our depots.